Crossing my fingers on your behalf that Dave and Eddie don’t have a spat and cancel the tour this time around … enjoy Red Rocks! 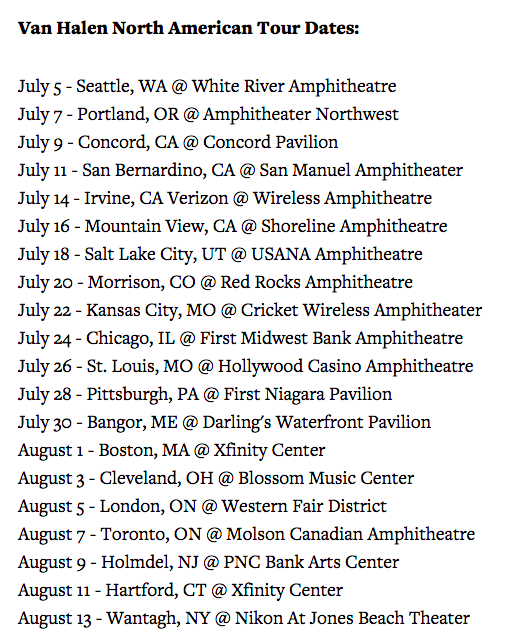 Man, I don’t think I’m going to any of these shows…I looked up the ticket prices and they are H-I-G-H. The cold light of morning has dashed my hopes. 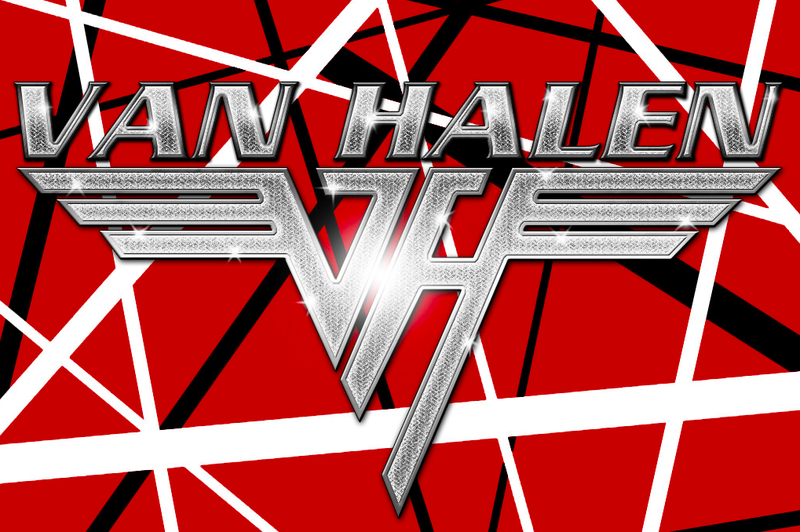 I’ll log-in and take a look when the tickets go on sale, but I’m not spending $170 a pop to sit in the back and watch Van Halen. That’s right, there’s always a positive! They are also supposedly playing some shows this year. Not sure where tho, probably a bunch of sheds this summer. HA! Somehow, I am just NOW seeing this awesome shout out. You put me in some rarified company for that VH show. 😉 Many thanks.